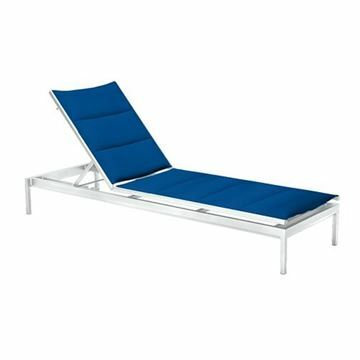 Tropitone was established as a commercial supplier of outdoor commercial pool furniture in 1954, and since then has developed into the standard in the hotel and resort industry. Tropitone supplies stylish and high quality products for commercial pool properties all over the country. 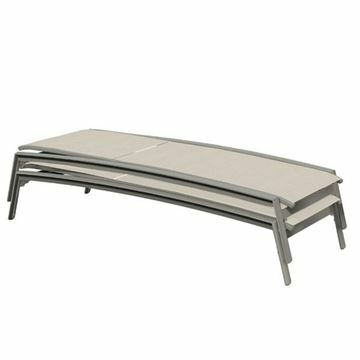 Designers of high-end resorts specify Tropitone pool furniture because of style and functionality. Resort owners insist upon Tropitone because of the long history of product durability. 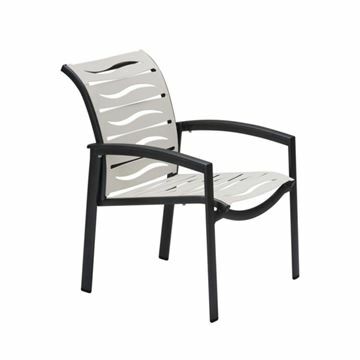 Pool Furniture Supply is a Tropitone dealer ready to meet those demands but offering the best selection and pricing on Tropitone Pool and Patio Furniture! 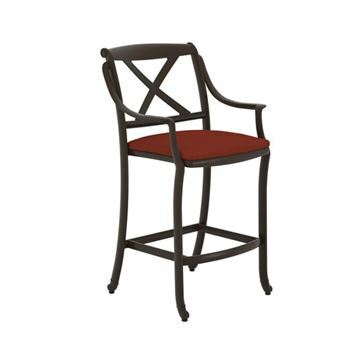 Tropitone BelMar Woven Bar Stool Cast Aluminum Frame, 23 lbs. 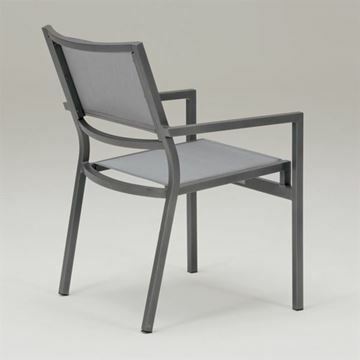 Tropitone BelMar Woven Dining Chair with Stackable Cast Aluminum Frame, 22 lbs. 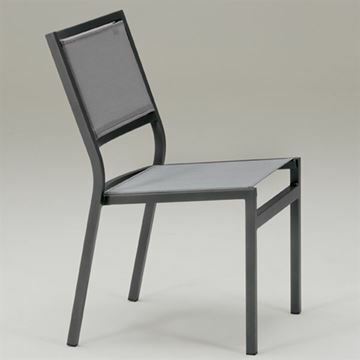 Tropitone Brazo Sling High Back Dining Chair with Aluminum Frame, 16 lbs. Tropitone Cabana Club Padded Sling Armless Bar Stool, 14 lbs. Tropitone Cabana Club Padded Sling Bar Stool, 15.5 lbs. 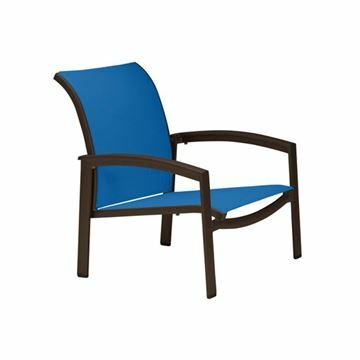 Tropitone Cabana Club Padded Sling Dining Chair, Stackable, 10 lbs. 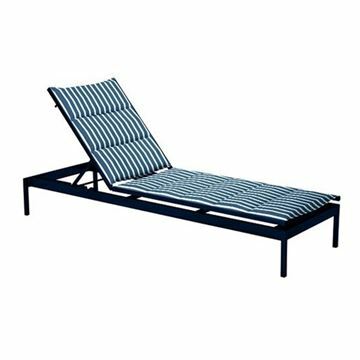 Tropitone Cabana Club Padded Sling Low Chaise Lounge, 32 lbs. 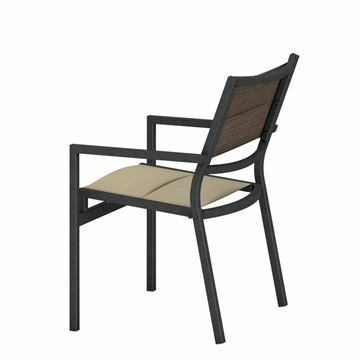 Tropitone Cabana Club Padded Sling Side Chair, Stackable, 10 lbs. 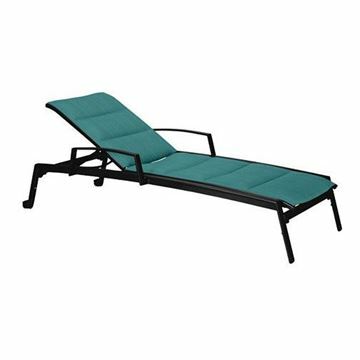 Tropitone Cabana Club Relaxed Sling Armless Chaise Lounge, 31 lbs. 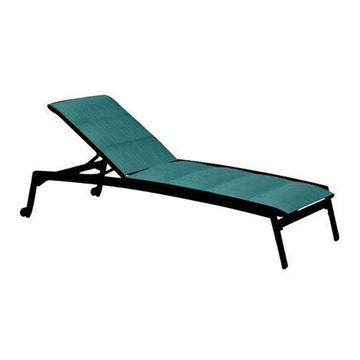 Tropitone Cabana Club Relaxed Sling Low Chaise Lounge, 31 lbs. 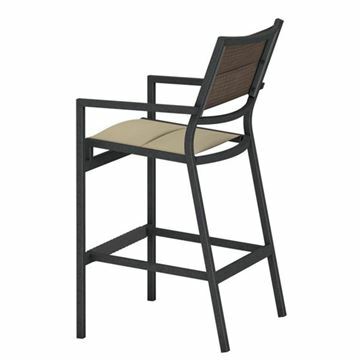 Tropitone Cabana Club Sling Armless Bar Stool, 12.5 lbs. 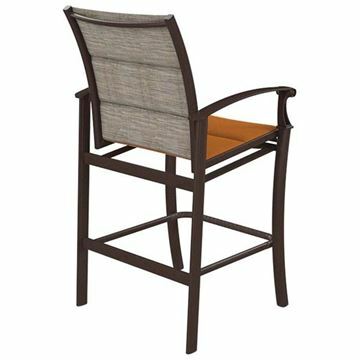 Tropitone Cabana Club Sling Bar Stool, 14.5 lbs. 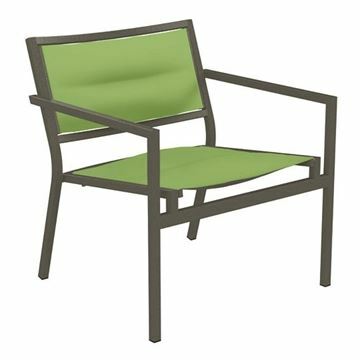 Tropitone Cabana Club Sling Lounge Chair, 12 lbs. 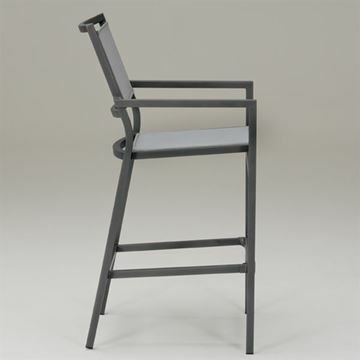 Tropitone Cantos Padded Sling Bar Stool, 19 lbs. 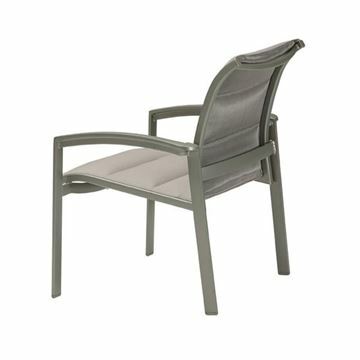 Tropitone Cantos Padded Sling Chaise Lounge, Stackable, 31.5 lbs. 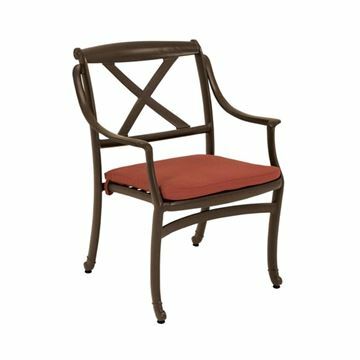 Tropitone Cantos Padded Sling Dining Chair, Stackable, 14.5 lbs. 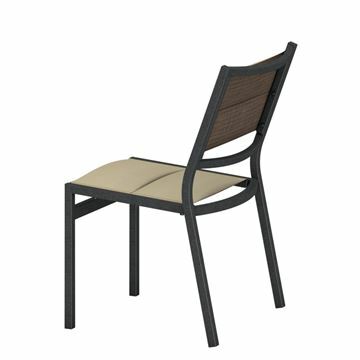 Tropitone Corsica Woven Dining Chair, 18 lbs. 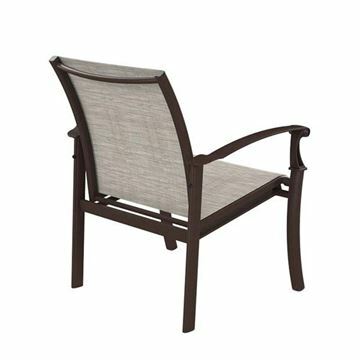 Tropitone Corsica Woven High Back Dining Chair, 19 lbs. 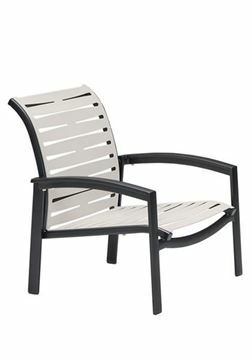 Tropitone Elance EZ Span Vinyl Strap Armles Chaise Lounge, Stackable, 32.5 lbs. Tropitone Elance EZ Span Vinyl Strap Armless Bar Stool, 17.5 lbs. Tropitone Elance EZ Span Vinyl Strap Bar Stool, 17.5 lbs. 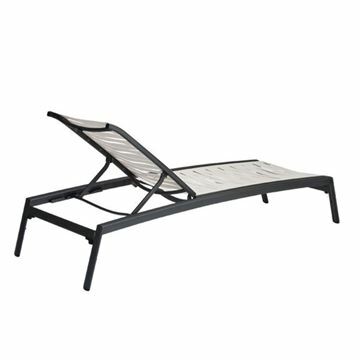 Tropitone Elance EZ Span Vinyl Strap Chaise Lounge, Stackable, 35.5 lbs. Tropitone Elance Padded Sling Armless Bar Stool, 15.2 lbs. 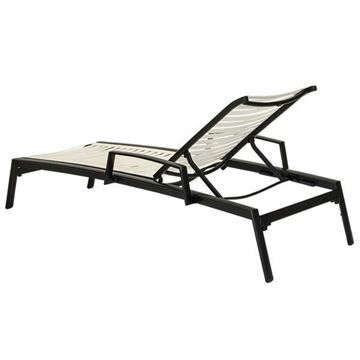 Tropitone Elance Padded Sling Armless Chaise Lounge, Stackable, 35 lbs. Tropitone Elance Padded Sling Bar Stool, 15.2 lbs. 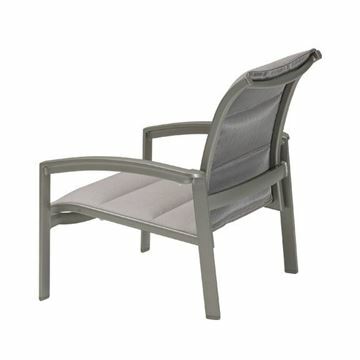 Tropitone Elance Padded Sling Chaise Lounge, Stackable, 36 lbs. 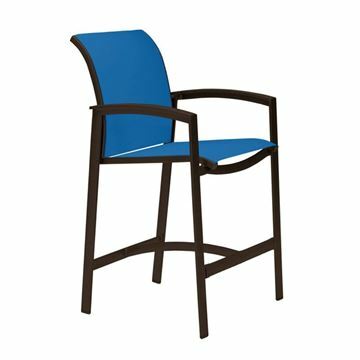 Tropitone Elance Padded Sling Dining Chair, Stackable, 13.5 lbs. 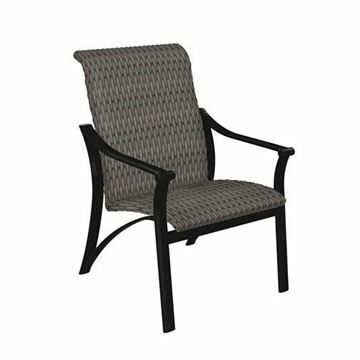 Tropitone Elance Padded Sling Spa Chair, Stackable, 11.3 lbs. 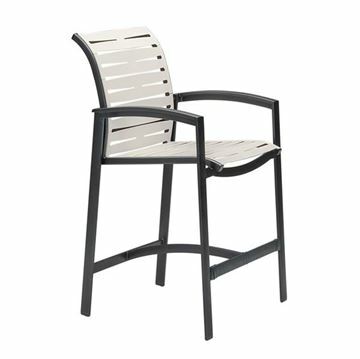 Tropitone Elance Relaxed Sling Armless Bar Stool, 13.3 lbs. 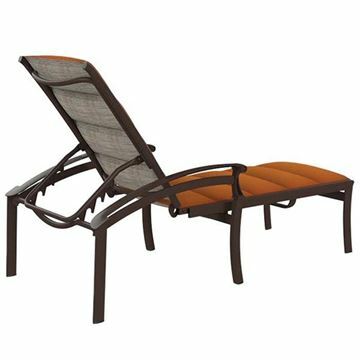 Tropitone Elance Relaxed Sling Armless Chaise Lounge, Stackable, 28 lbs. Tropitone Elance Relaxed Sling Bar Stool, 14.3 lbs. Tropitone Elance Relaxed Sling Chaise Lounge, Stackable, 28 lbs. Tropitone Flair Padded Sling Chaise Lounge with Stackable Aluminum Frame, 37 lbs. 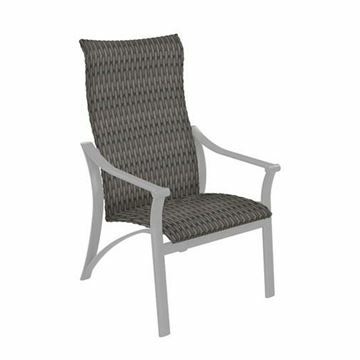 Tropitone Flair Padded Sling Recliner with Stackable Aluminum Frame, 27.5 lbs. 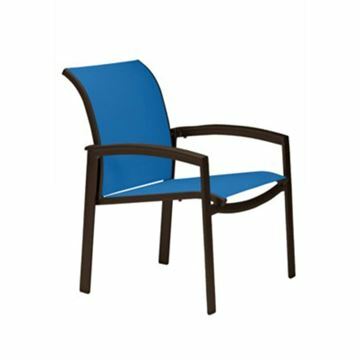 Tropitone Impressions Aluminum Armless Side Chair, 14 lbs. 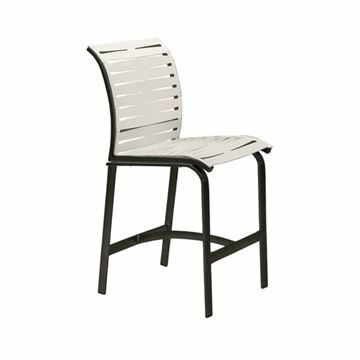 Tropitone Impressions Aluminum Dining Chair with Arms, 16.5 lbs.